The decline in prices in 2017 likely represents the bottom of a cycle that is poised to recover this year. 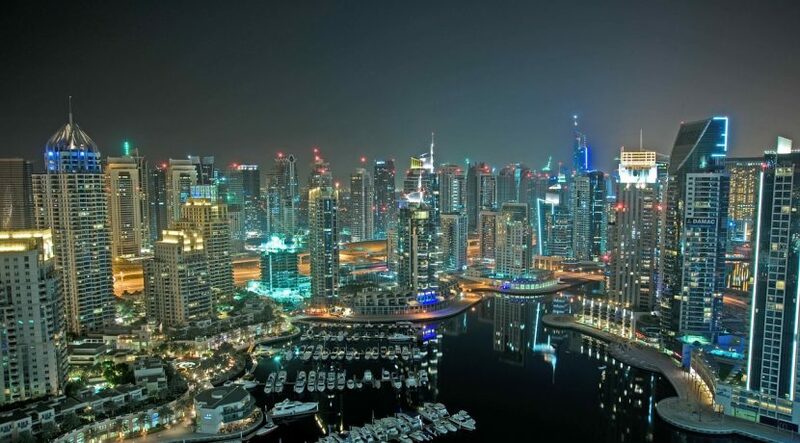 At first glance, the softening of the property market in the UAE could be viewed as a setback in the industry, yet in reality, it is a testament to its maturity. With investors driving the UAE property market in recent years, competition has increased among developers and industry standards have elevated to unprecedented levels, resulting in better properties and less volatility. While it is true that overall rents have continued to decline in recent years, the stability of the market means that investors are accepting lower yields and property ownership is now within reach for what used to be the perpetual renter. 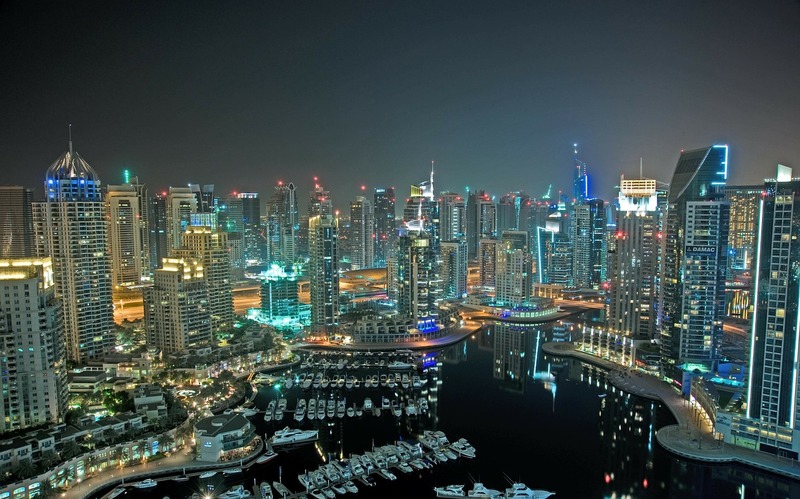 We have to remember that the UAE is a relatively new kid on the block when it comes to the real estate market. The fact that it has developed as fast as it has is an impressive feat, competing on the international stage with markets that have had much more time to grow. With lower rents and a flattening of already reduced sale prices comes more stability and less risk. It is a reflection that the market is maturing and long-term stability in the property sector could be around the corner. Another indicator of market maturity and stabilisation is the redistribution of demand to newer mid-market communities in 2017. There has been a distinctive focus from agencies and property seekers on the mid-market segment (Dh1,000 and below per sqft) in September 2017, compared to the same period in 2016. As a result, agencies who are focused on off-plan sales and have inventory that fall into that mid-market bracket are likely to see gains. With many factors at play, we expect a positive outlook for 2018 and beyond for the UAE market, with an anticipated rebound in 2018 that is bolstered by the projected acceleration of the UAE’s economic growth. The decline in prices in 2017 likely represents the bottom of a cycle that is poised to recover this year, with new market segments and more product offerings coming on board. > Dubai Harbour: Initial offering sold out in record time and first phases for release in 2021 should bring in the market of old. > Bluewater Island: With the biggest Ferris wheel in the world, which can already be seen rising from the island, it is aiming to be a global destination for entertainment. > Dubai Creek Harbour: Another mega attraction with what will be the world’s tallest structure will release over 3,000 more units and boost off-plan through to completion in 2025. These are 3 key projects out of many that indicate an upswing as we head towards 2020 and showcase Dubai as a world-class city. Still, the road to Expo is not without its challenges. There remains a potential threat of oversupply in the residential sector in 2018. Over 120,000 units have been launched for completion by the end of 2020 and if all these projects were to proceed, the market would definitely experience an oversupply. However, if history tells us anything, significant oversupply is an unlikely scenario given the low rates of materialisation in the past. Last year, just 53 per cent of the 32,000 units scheduled for completion in 2017 were actually delivered by the end of the year. Overall, a combination of consistent rental yields for investors, a growing mid-market segment and positive economic sentiment, all against the backdrop of Expo 2020, mean the future is bright for the UAE property market.